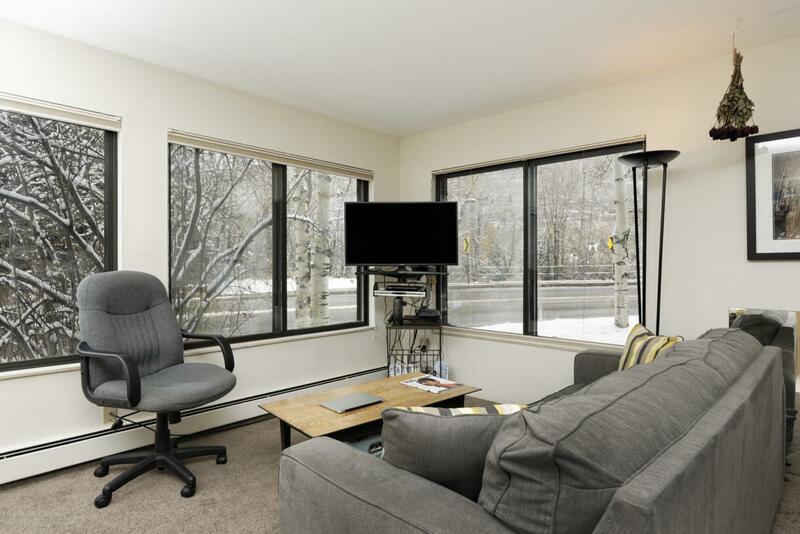 725 E Main Street #102, Aspen, CO 81611 (MLS #156634) :: McKinley Real Estate Sales, Inc.
Easy and ready to show at any time! 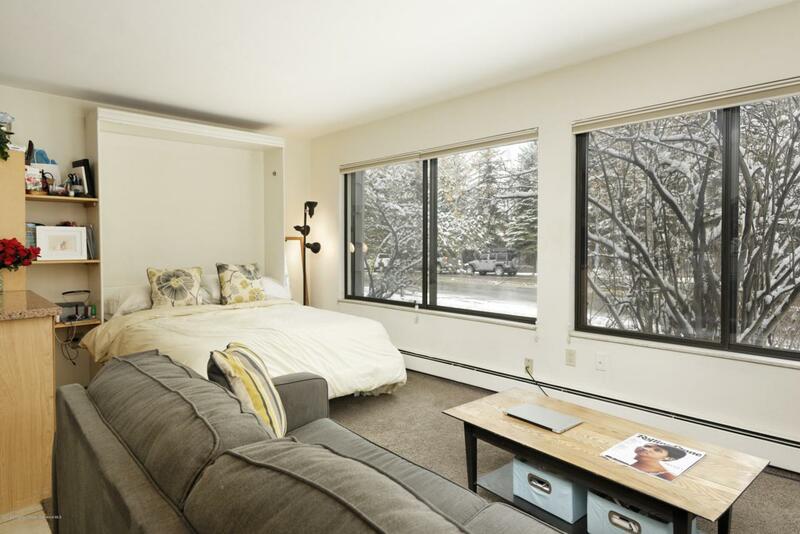 This first floor, corner unit, is ideally located and easily accessible to everything Aspen has to offer! Granite counter tops, maple cabinets, extra insulated windows offer plenty natural light, top down/bottom up window coverings for privacy and new carpet in 2015. 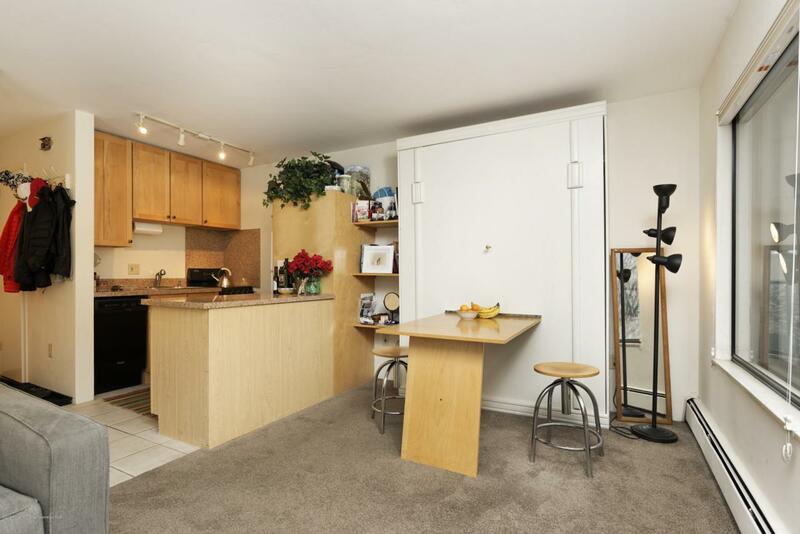 The condo is offered partially furnished. 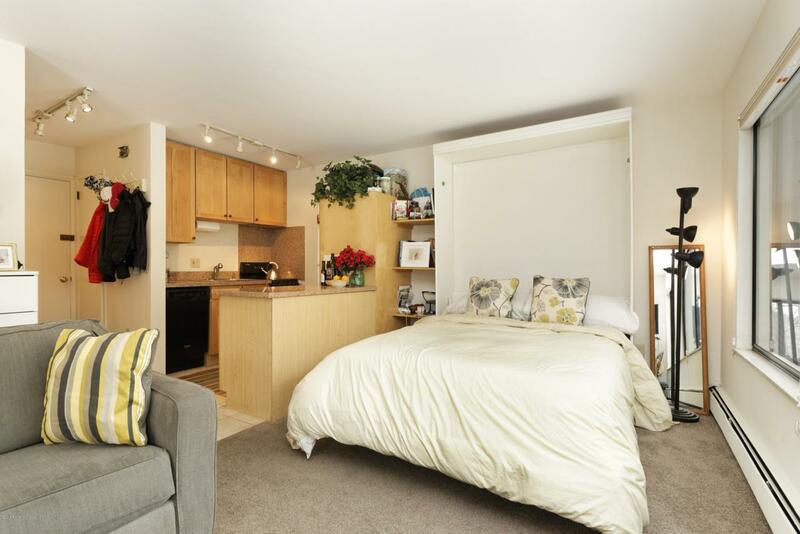 Large storage unit for each owner and common laundry room in lower level. Incredible opportunity to own this in-town unit for yourself or as an investment with short or long term rentals allowed. A short four block walk to the gondola to enjoy ''first tracks'' and all-day skiing!